Made in the Champagne style, we are proud to offer this tiny-lot bubbly grown in my backyard and crafted 100% at our facility. 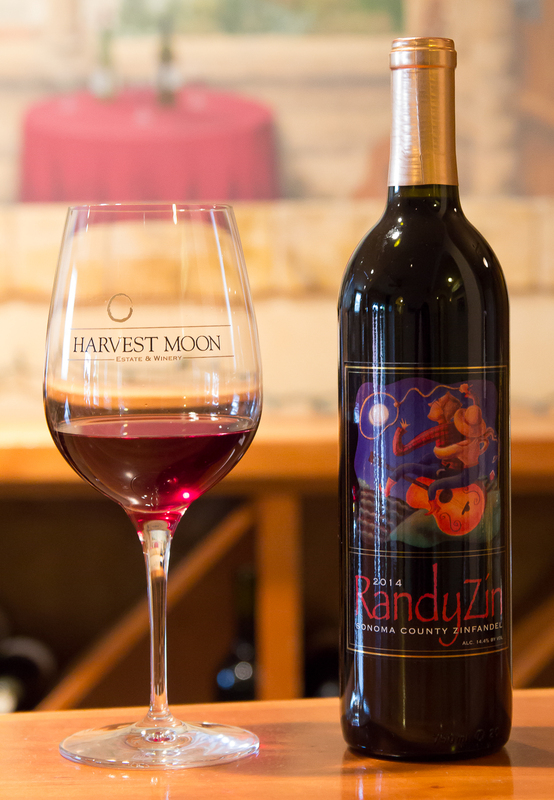 Our sparkling program offers very dry, uniquely made wines with varietals not normally made into sparkling wine. This Pinot Noir does not fail in impressing the most discriminate bubble fan. Crisp and light on its feet, this epically dry sparkling was co-fermented on the skins for 6 days for color, body and structure. 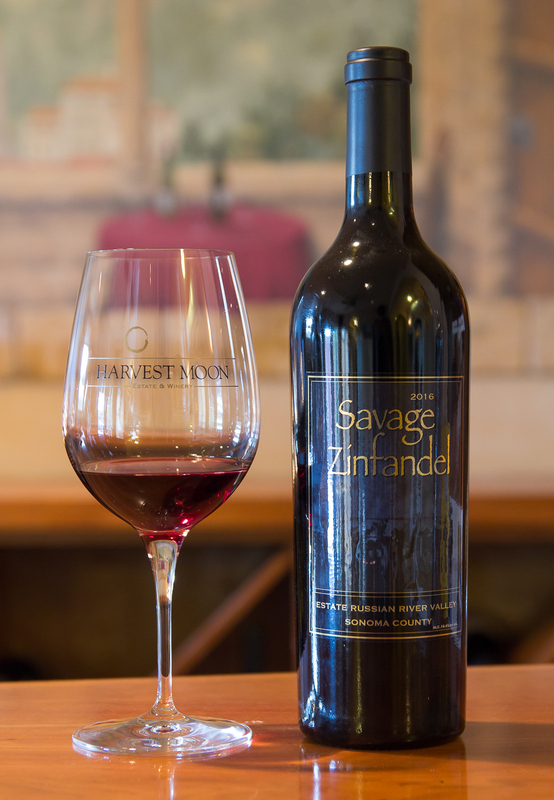 Brilliantly electric hue, the racy acid dances on the tongue happily leaving tons of spicy red fruit and cola lingering long after the wine is swallowed. With a full 6 atmosphere's of pressure, the tiny bubbles on the palate beg for another sip. 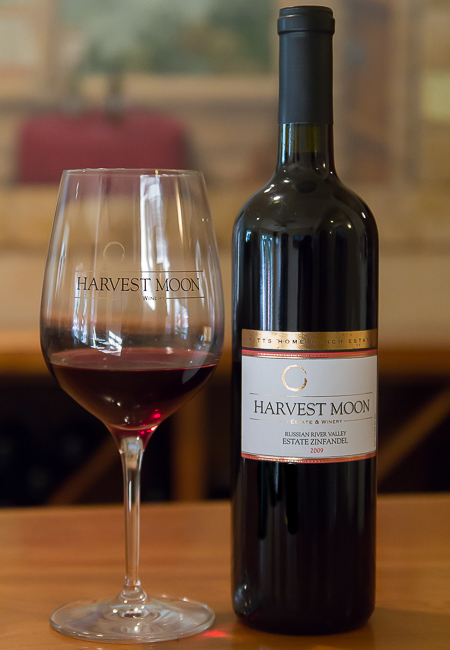 140 cases grown, produced and bottled by Harvest Moon Estate. 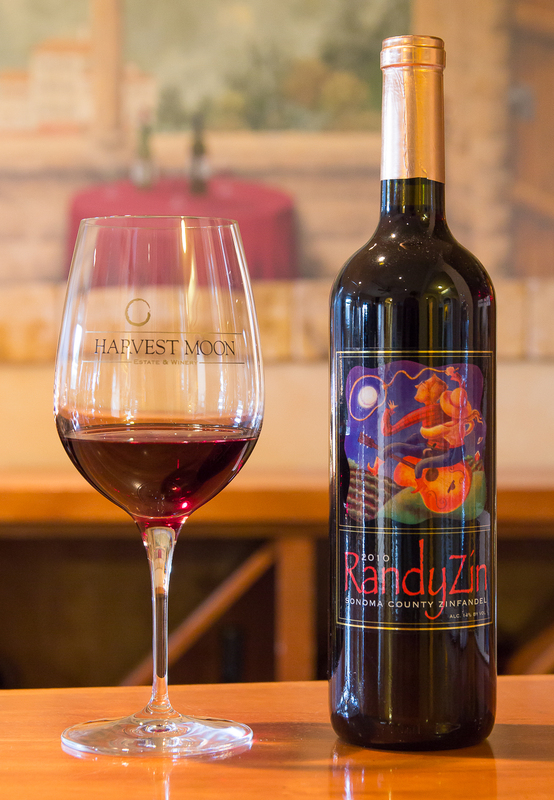 This sparkling wine was crafted with serious love and attention. 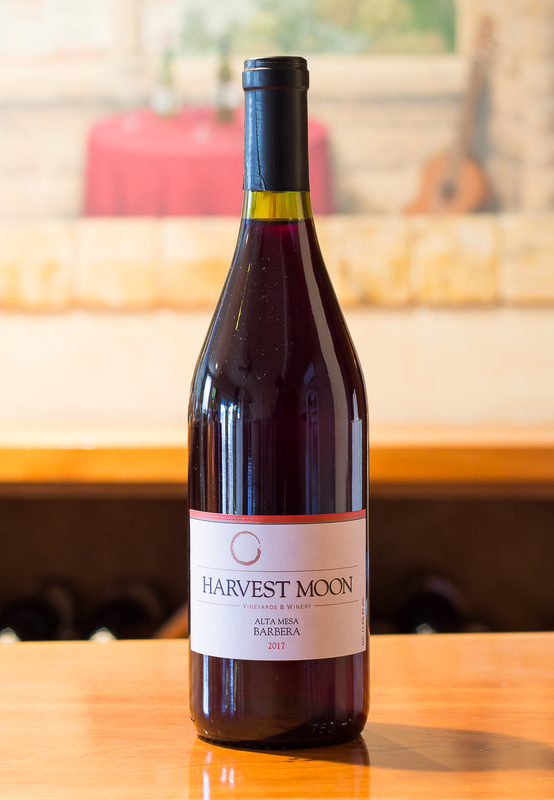 No shortcuts were followed in making this wine. 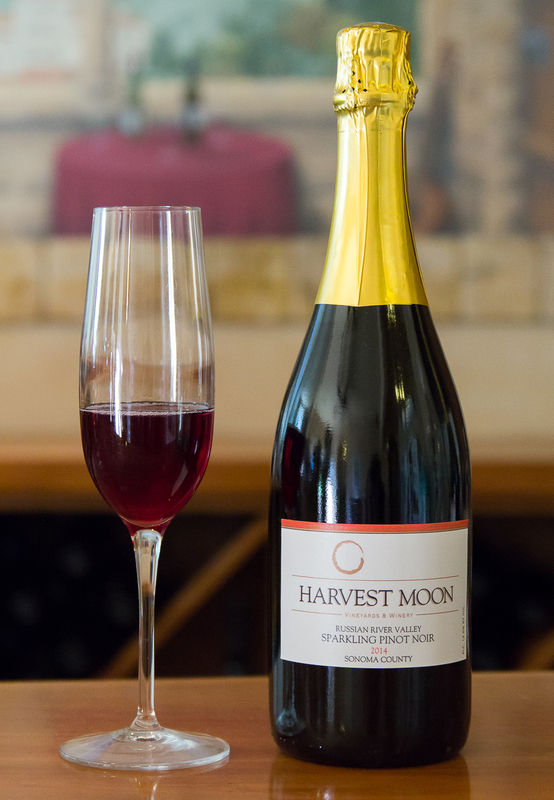 We are proud to offer this sparkling wine with a bare minimum dosage of .5 grams per liter. DRY. stainless steel fermented and aged. Harvest salad with crancherries, toasted walnuts, blue cheese, backyard olive oil. Lightly smoked fish on a bed of Belgium endive or wafer.